We're super excited to be able to offer our first ever Instagram art competition. Some of you will have been familiar with the art prompt #Inktober which saw artists across the world using ink as a medium to create art every day in October. 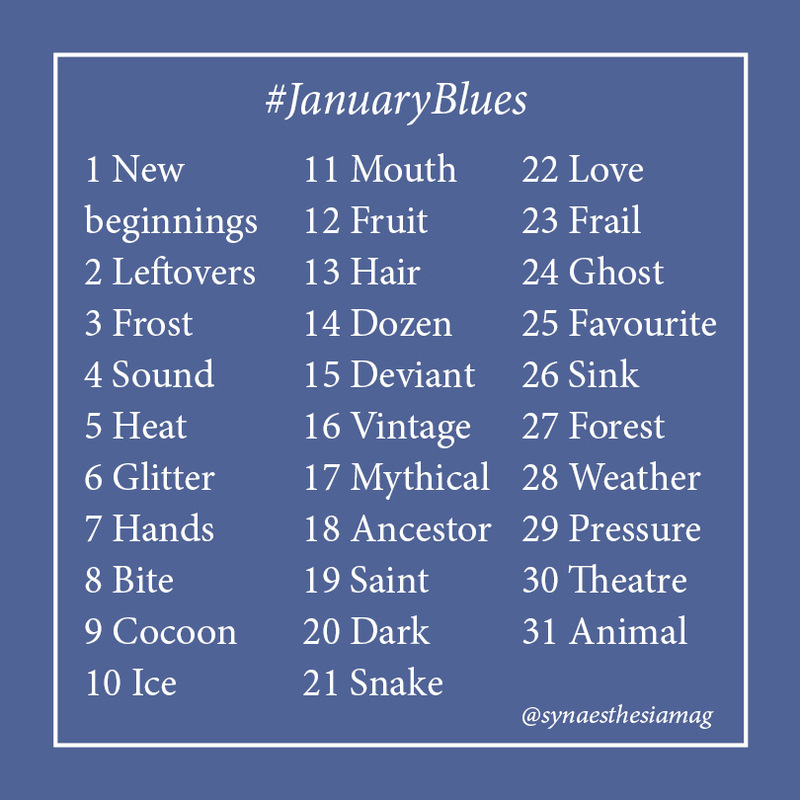 We want to give a new meaning to #JanuaryBlues, with a daily art prompt throughout what is normally the dullest of months! Throughout January, we'll be reposting your illustrations on our feed, and then will finally choose a winner of an Arteza Watercolour Brush Pen set (worth up to £40!) in early February. Here is your prompt - we can’t wait to see what you come up with!